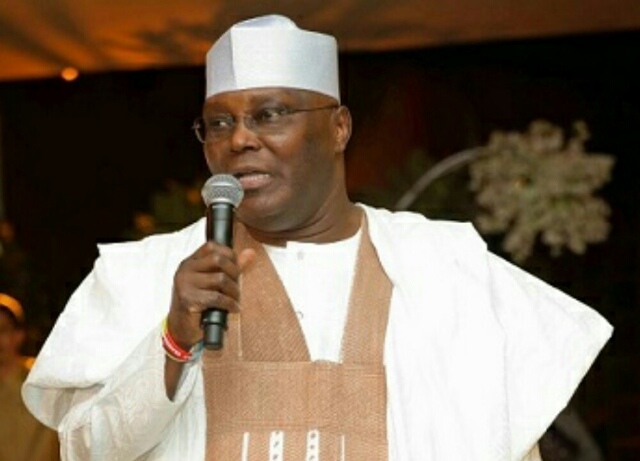 Former Vice President Atiku Abubakar has called on Nigerians to imbibe the virtues of love and sacrifice that characterised the life of Jesus Christ. Abubakar, who is a Chieftain of the People’s Democratic Party (PDP), made the call in an Easter message issued by his media office on Friday in Abuja. He described the two qualities as essential to the unity of Nigeria, especially at this time “when vested and provincial interests threaten to tear the Nation apart’’. He also encouraged Nigerians in leadership positions to use the opportunity of the Easter celebration to reflect on their stewardship to the people and the Nation. “Our leaders, at all levels, should follow the virtues that define this season – sacrifice, love and charity – and come together to help all Nigerians resolve the differences that divide them. “We must not allow those who seek to divide us to pretend as if our problems are as a result of another ethnic or religious group,’’ Abubakar said.